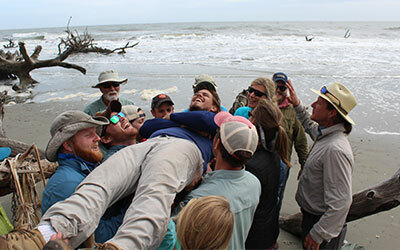 Gathering a group together in Charleston and looking for the perfect experience? 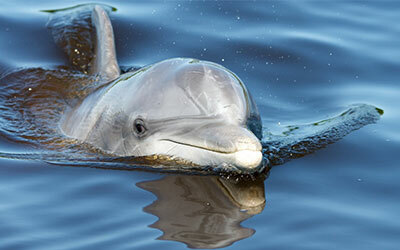 Coastal Expeditions may be what you’re looking for. We know you’ve got questions, so check to see if we can answer them here. If not, please call us up at (843)884-7684 or email and our staff will help you out! If you’re traveling to Charleston as part of a larger itinerary like a wedding, corporate event, reunion or field trip and you planning your trip in advance, you’re definitely a group. When we help you plan your outing with us, we take into consideration your time constraints, the demographic of your group and what you want to see to assist you with your planning. It can be as simple as just making sure that your bachelorette group is on a private SUP tour to a more involved corporate event that includes dockside pickup for a sunset cruise followed by a gathering on our deck. WHAT OTHER GROUPS HAVE YOU WORKED WITH IN THE PAST? Since 1992, we’ve had the opportunity to work with a wide array of organizations. 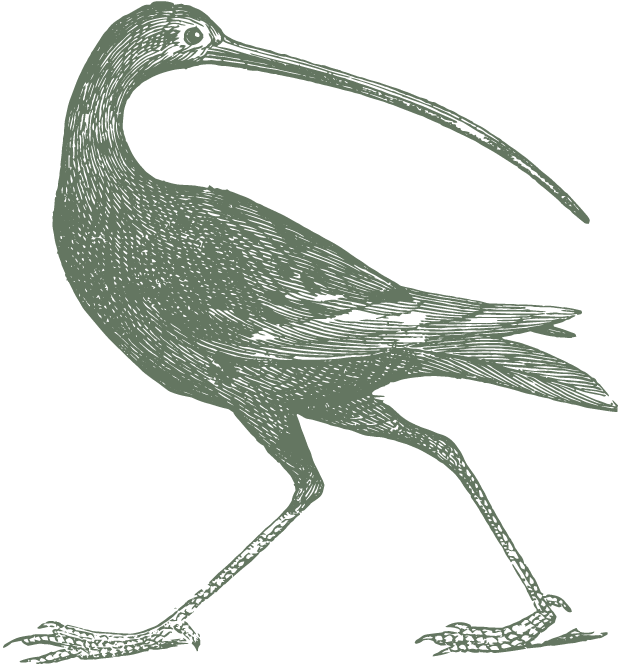 A few that come to mind are Boeing International, National Geographic, REI Adventures, Audubon, Backroads International, Maui Jim and The Nature Conservancy. The majority of our groups are schools, colleges & universities, photography & nature organizations and outdoor clubs and friend/family gatherings. Just about anything that you see on our website can be adapted for your group! That really depends on what you want to do, but around 100 is reasonable. HOW LONG IS THE PROGRAM OR TOUR? It’s up to you. We’ll give recommendations based on what you want, but we can work with your itinerary. DO YOU OFFER PROGRAMMING AND TOURS YEAR ROUND? Yes! We’ll help you plan an outing that is perfect for the time of year that you’ll be in Charleston. One of the most popular outings? 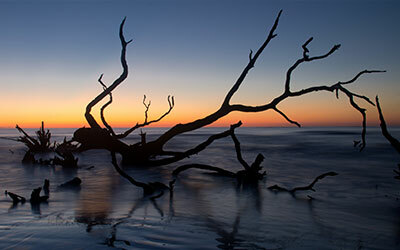 A day-long retreat or field trip to Bulls Island in Cape Romain National Wildlife Refuge. DO YOU HAVE ANY FOOD OR DRINK RESTRICTIONS? Not really, but use good judgement. And no glass on the boat. Yes! Let us know what you are looking to do and we’ll let you know if you quality. WHAT DOES YOUR EVENT SPACE INCLUDE? WHAT DO YOU RECOMMEND FOR BACHELOR/BACHELORETTE GROUPS? Popular outings include kayak or paddleboard tours & rentals, boat cruises in the Charleston Harbor and beach drops on Morris Island. WHAT DO YOU RECOMMEND FOR MULTI-GENERATIONAL FAMILIES? 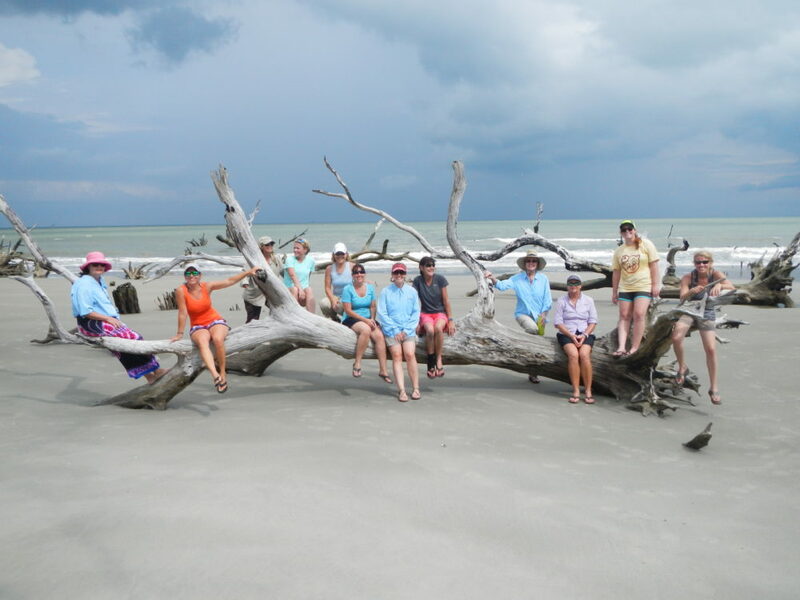 A boat cruise (with or without a short beach walk) in the Charleston Harbor or Cape Romain National Wildlife Refuge or a kayak tour (we can adjust the pace) are great options when you’re traveling with a group with a range of ages and activity levels. WHAT CAN YOU OFFER FOR COLLEGES & UNIVERSITIES? Look through our offerings for [Tours & Trips] and our [Field Trips] and let us know what type of outing and ecosystem appeals to your school. 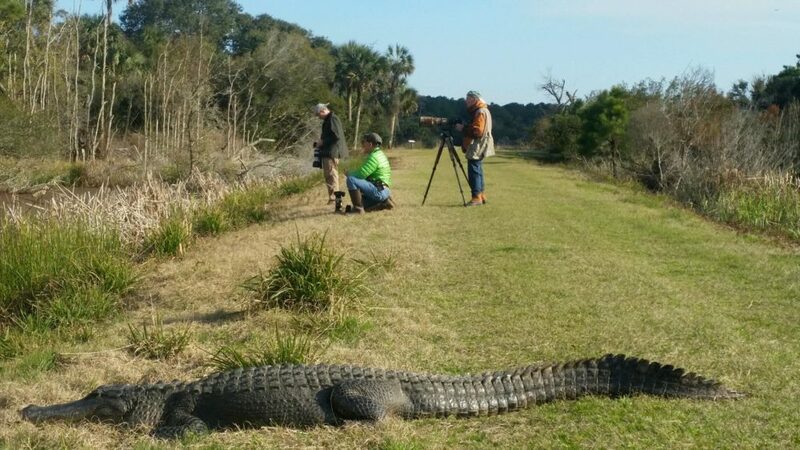 We’ll set you up with guides that expand your curriculum of ecology, biology, history and other areas, focusing on the unique habitats and cultural landscapes of Charleston and the Lowcountry. WHAT DO YOU OFFER FOR BOARD RETREATS FOR SMALL BUSINESSES? To get ideas started, you’ve got to activate the brain and engage your greatest asset- your people. The best way to to this is to get outside and get moving in nature. Conversations and exchanges happen when people are hiking or paddling that don’t occur in the office. As you move, ideas flow. A few board retreat ideas? Kayak with a guide down Shem Creek at sunrise and then return for a brainstorming session (and breakfast!) in our creekside “boardroom.” Take the ferry out to Bulls Island and hike from the dock to the Boneyard Beach and back for 6 miles of team building. Do a creek sweep (we’ll provide the gear, collecting materials and take you to a spot that needs cleaning). Looking for a great outing with your club or meet-up group? We’ll plan an itinerary that’s perfect for hikers, photographers, birders, historians and more!